GEO ExPro - The Policy Perception Index - Where to Invest? What is the Policy Perception Index? Infographic results of the Global Petroleum Survey 2017. Image courtesy of the Fraser Institute. The index gives an indication of where in the world petroleum industry executives and managers find it attractive to invest in oil and gas exploration and production. Size matters - and that is certainly true for conditions summarised by the Policy Perception Index. 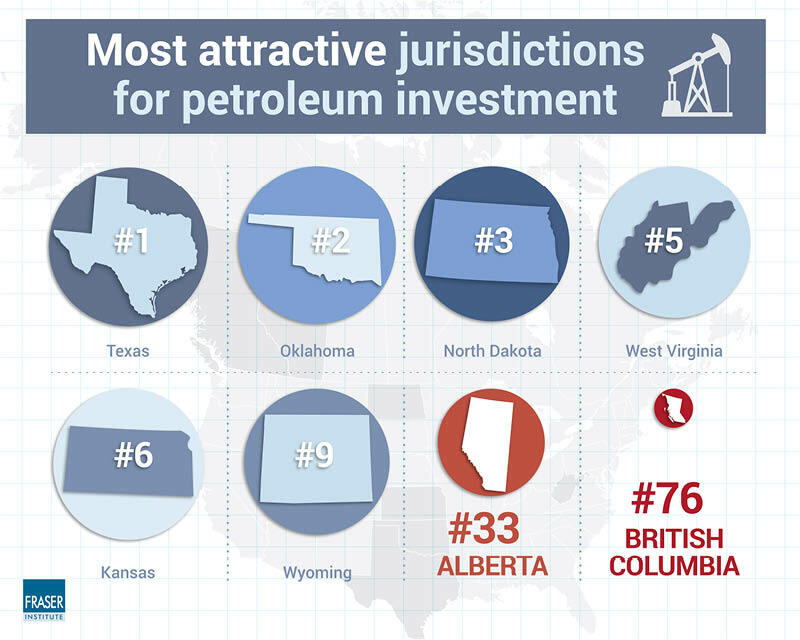 From a recent survey carried out by the Canadian Fraser Institute, which produces the Index, it is apparent that oil companies are more willing to invest their funds in countries (or jurisdictions, as the world is divided into by the Fraser Institute) if large petroleum reserves are coupled with an advantageous political and economic infrastructure. It is not hard to understand why Venezuela, Libya and Iraq are ‘black-listed’. With reserves of 28 Bboe, Texas ranks as the most attractive jurisdiction to invest in for petroleum industry executives and managers. Spindletop was the site of a spectacular blowout in 1901 that gushed 100,000 bopd for nine days before it was killed. Photo credit: © Halfdan Carstens. Amongst the 12 European jurisdictions that were evaluated, Norway and the UK have the highest scores on the Index. Noteworthy, Norway’s acreage outside the North Sea, ranked highest in Europe, is considered more attractive than that within the North Sea. This is presumably related to the high expectations for the Barents Sea as communicated by the Norwegian Petroleum Directorate, according to which 65% of the remaining undiscovered resources in the country are to be found in Arctic waters. Coupled with a stable political regime and attractive tax incentives, it is no wonder that senior executives in the upstream oil and gas sector regard the Barents Sea as favourable for investments. Questions they responded to were on the subjects of fiscal terms, taxation, environmental regulations, regulatory enforcement, quality of infrastructure, quality of geological databases, political stability and security. France, having decided to abandon oil and gas production by 2040, is – no surprise – the least attractive country in Europe. 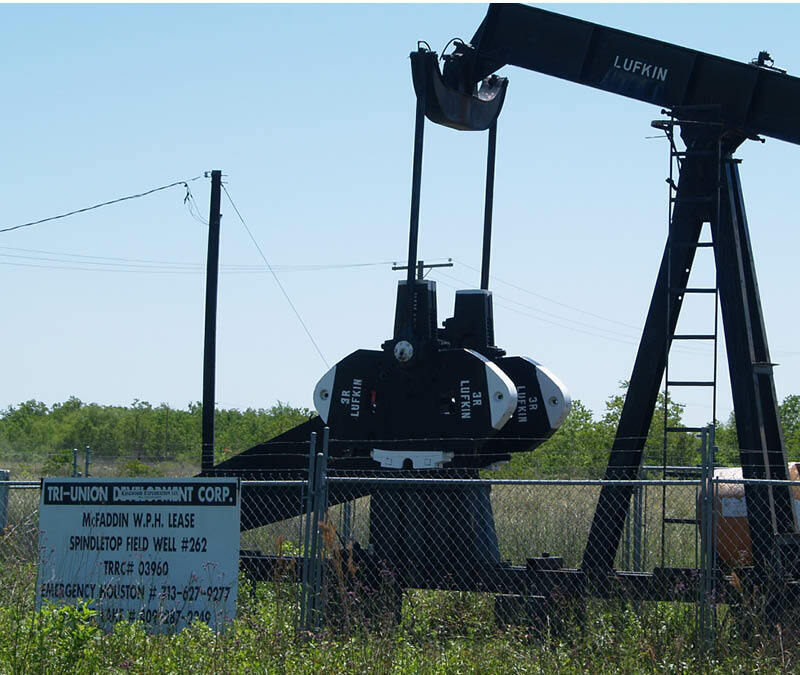 A total of 333 respondents participated in the survey last year, providing – according to the Fraser Institute – sufficient data to evaluate 97 jurisdictions that together hold 52% of proved global oil and gas reserves and account for 66% of global oil and gas production. The donation made through GeoScienceWorld has helped educate Indonesia’s emerging workforce by increasing the breadth of the university’s library holdings and making peer-reviewed research more accessible and easier to use for Trisakti’s 30,000 students.